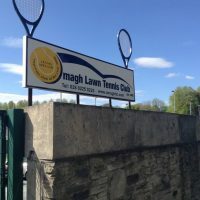 Omagh Lawn Tennis Club has 4 all weather Astroturf courts with floodlights and a clubhouse, enabling play all year round! 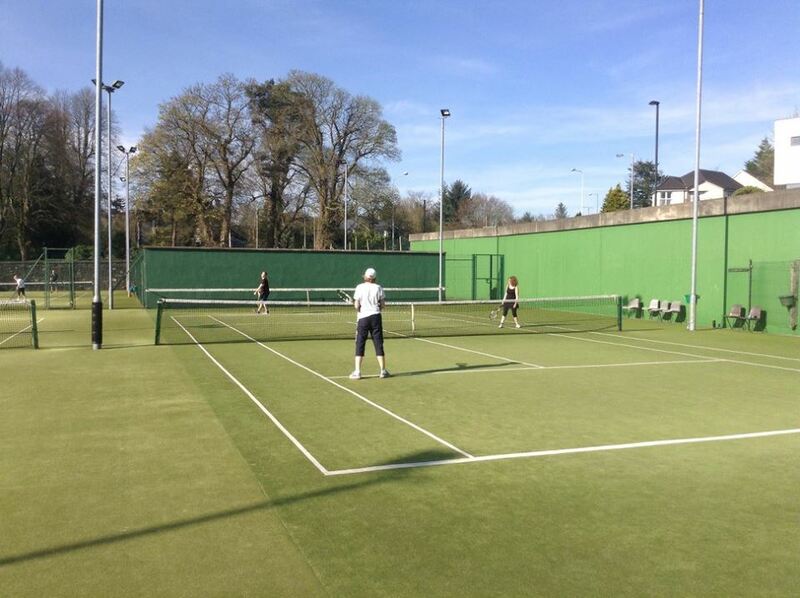 We are proud to provide social and competitive tennis for players of all ages and standards. We always welcome new members, of all ages and abilities. Our range of membership options mean there is something for everyone! Court booking has never been easier with our online court booking system. 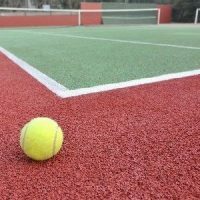 Check court availability and book a court any time, anywhere! 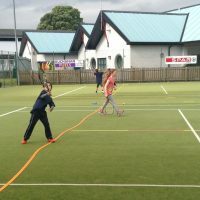 The club offers coaching for juniors and seniors of all standards, either as part of a group or on a one to one basis. Adult social Club Nights take place on Mondays from 7:30pm & Thursdays from 8pm, catering for a range of standards. 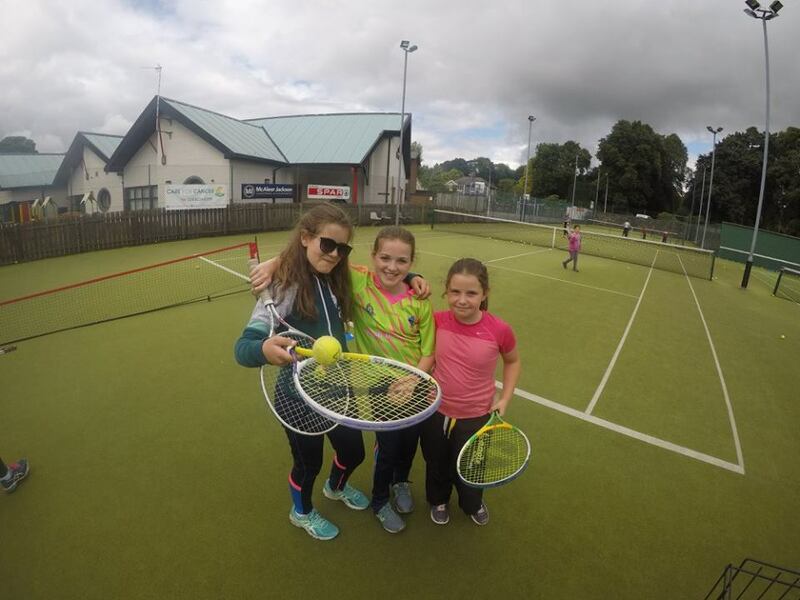 Junior Club Nights take place on Thursdays 7-8pm. 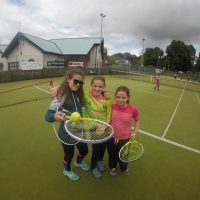 Each summer, the club runs a supervised tennis summer scheme for primary and secondary school children throughout July and August. 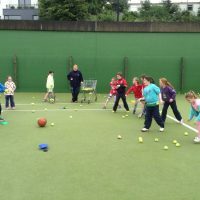 Junior Club Nights take place on a Thursday 7-8pm. Rackets and Balls are provided. 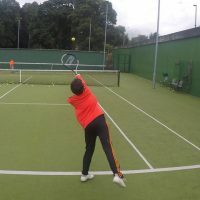 It gives juniors (5 years olds +) a chance to try out tennis at a minimum cost. It’s free for members and £1 for non-members. Adult social club nights take place on Tuesdays (7:30pm onwards) and Thursday nights (8pm onwards). It caters for a range of standards.